Dtac registered heavy losses in the fourth quarter of 2018, with falling revenue and subscriber numbers exacerbated by a THB9.51 billion ($301 million) settlement paid to CAT Telecom. The third-placed operator saw a net loss of THB4.94 billion for Q4 2018, having registered a net profit of THB542 million in the same period the previous year. Its year-on-year service revenue fell 5.9% to THB15.3 billion, while handset sales were down 29%, bringing in THB2.17 billion. The operator was impacted in the second half of the year by the expiry of its concession with CAT Telecom, through which dtac leased spectrum from the state-owned operator. 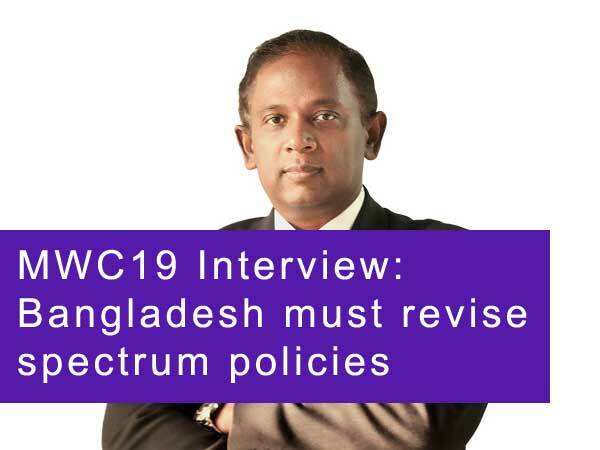 It has now acquired two 10MHz blocks of spectrum - one each in the 1800MHz and the 900MHz bands – and has entered a partnership with TOT to alleviate concerns surrounding the end of its concession. At the end of December, dtac had 21.2 million subscribers - a year-on-year decline of 6.4%. Of these, 15.13 million were prepaid (a drop of 9.9%) and 6.07 million were post-paid (an increase of 13.7%). However, ARPU for both pre- and post-paid was down, to THB142 and THB556 respectively – declines of 6.2% and 3.7%. With dtac in the process of building out its 4G network, its capex was up 18% for the year, hitting THB19.5 billion. Across the year, dtac deployed 12,700 base stations in the 2300MHz band and 7,900 sites in the 2100MHz band. However, it is expecting its capex to be down by as much as THB15 billion over the next year, returning it to growth with a “continued focus on operational efficiency”.